Our experts at Manselton MOT & Service Centre can perform your annual MOT test for your vehicle. 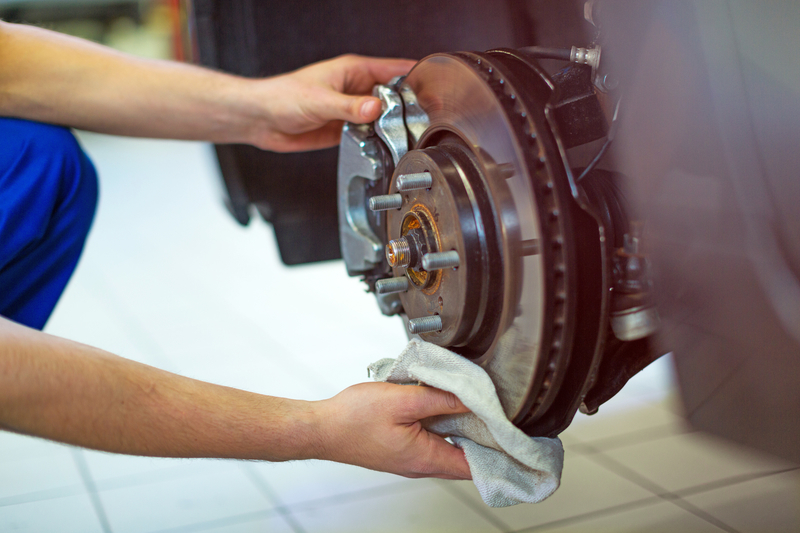 MOT testing ensures that your vehicle is roadworthy and passes a number of safety inspections. We are a certified inspection centre and hold all appropriate credentials. At Manselton MOT & Service Centre your satisfaction is our priority. 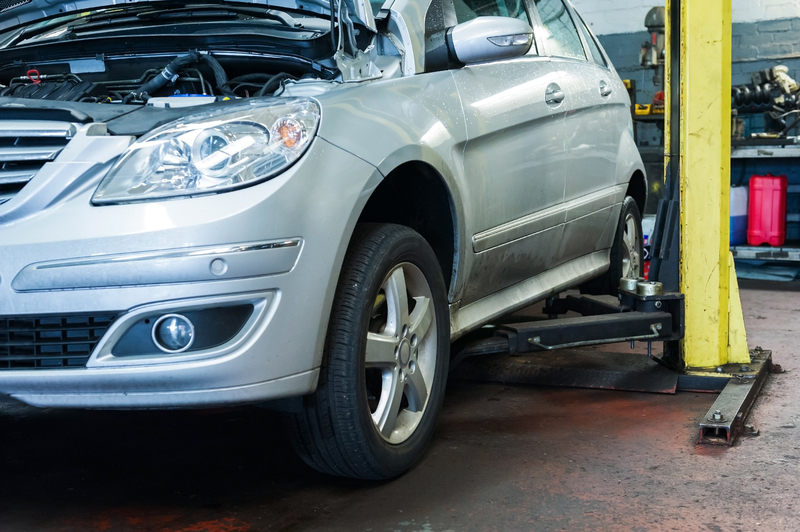 We provide all aspects of maintenance for all makes and models of cars and light commercial vehicles.